In the past few years, online gaming has transformed into a booming industry, with gaming titles breaking records in terms of both sales and players. 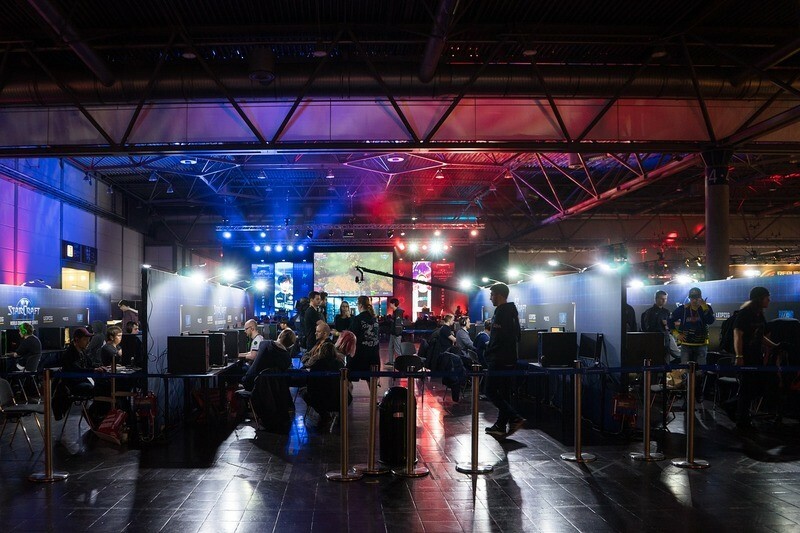 As a consequence of this popularity, professional competitive gaming tournaments have received a major boost, captivating players and audiences worldwide. Online gambling has been steadily growing in the past few years, offering a wide selection of casino table games like roulette, blackjack and poker, but online casinos are also famous for the variety of online slot games they provide. Video game-themed online slots in particular stand out as a point of convergence between the industry and gaming. Indeed, iconic video games such as Tomb Raider, Resident Evil and Street Fighter II have served as the inspiration for dedicated online slot games. What's more, online gambling has moved on to also incorporate eSports events markets. Just like you bet on the outcome of a wide spectrum of traditional sports from cricket and rugby betting to horse racing, eSports betting offers similar markets for eSports. Bookmakers and casinos now provide odds for major eSports tournaments, like the League of Legends World Championships and Dota 2 – DreamLeague Season 11. Popular battle-royale title Overwatch also launched its own annual Overwatch World Cup in 2016, where national teams compete for the coveted title, imitating sports tournaments like the FIFA World Cup. 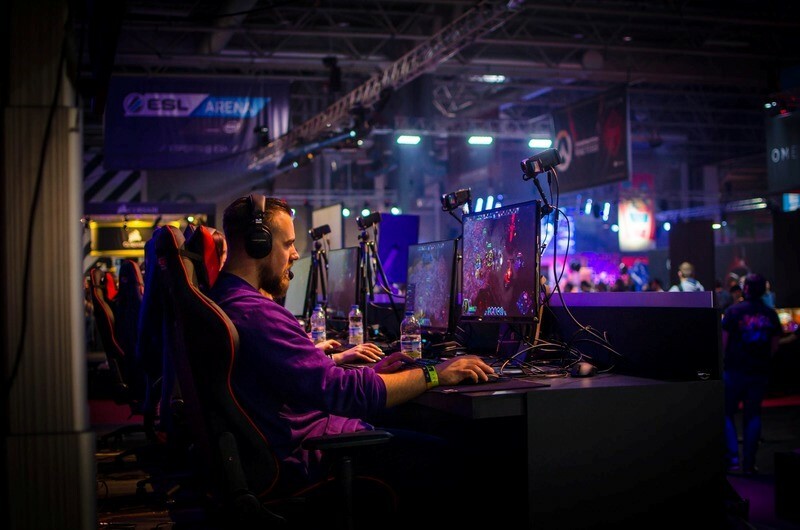 Mostly used to stream gaming content, dedicated streaming platform Twitch has helped professional gamers connect with a wider audience and helped eSports to rise in value. The appeal is so great that the mobile betting market has also seen eSports betting apps launched, beyond the usual mobile casino apps and sports mobile gambling apps. Several mobile betting apps now give punters the option to place wagers on some of the most popular eSports competitions, such as those for Dota 2, League of Legends and Counter-Strike: Global Offensive. eSports betting is set to grow even more, as its popularity spreads across gamblers and investors alike. The total value of eSports betting was estimated to account for a whopping $7 billion by the end of 2018 and it is expected to grow to roughly $14 billion by 2020. All in all, the global eSports industry exhibited a CAGR of over 32% since 2012, while its worldwide revenue was estimated to be more than $9 million in 2018 and projected to rise to $1.6 billion by the year 2021. eSports viewership numbers are just as impressive, amounting to roughly 400 million people in 2018 and estimated to grow to 500 million by 2021. When it comes to particular genres, FPS and MOBA games seem to take the lion’s share, as they account for roughly 75% of eSports tournaments organised. The latest eSports category to be rising are tournaments for VR video games. Could we perhaps see a separate VR eSports betting market soon?